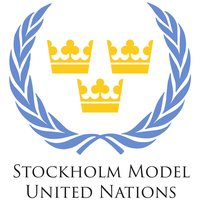 Stockholm Model United Nations 2017 conference theme: Transborder Security and Sustainable Development. This year we are hosting the 13th edition of the conference, true to form, during the second weekend of November - Thursday the 9th to Sunday 12th. The conference will take place at Stockholm University. 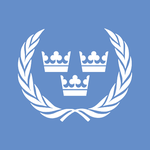 SMUN is the largest MUN in the Nordic and Baltic region, hosting more than 60% international students, from over 50 universities, totaling 300 delegates. We pride ourselves in providing an authentic and professional experience, with compelling scenarios for newcomers and hardened veterans alike, expert guest lecturers in all committees, authentic RoP, as well as a great deal of fun in true Swedish “studentikos” tradition (just wait until you experience the diplomat dinner!). We hope to see you in November!